Are you in desperate need of a pamper session? A spa day could be your answer for the ultimate relaxation of mind, body and soul. 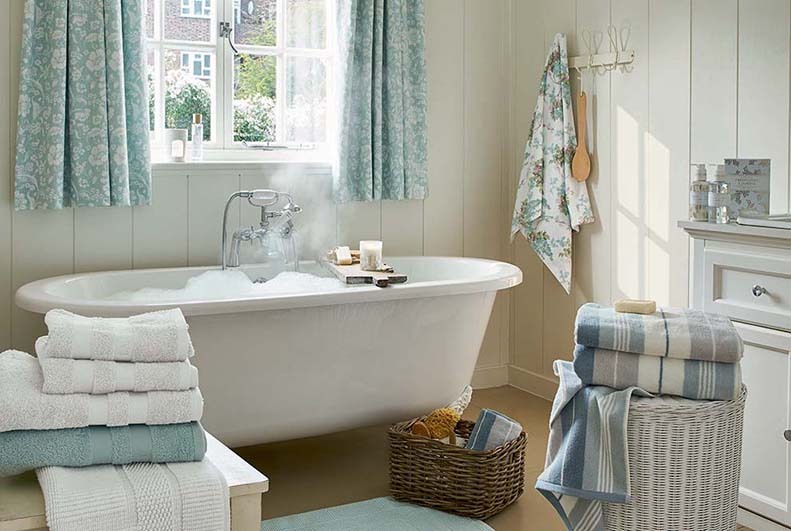 However, heading to the spa is costly and time-consuming, so why not bring it into your home? It will give you that peace and quiet you have been craving without breaking the bank. With a little help from our top tips, you will be zen in no time at all. One of the main reasons we enjoy the spa is that all 5 of our senses are engaged. So if you are looking to create a spa-like atmosphere at home, remember to cater to your sight, smell, taste, touch and sound. This could be done by lighting some candles, turning on some calming music and dimming the lights. Who doesn’t love the towels from the spa? Nothing really beats those soft, fluffy luxurious things so ensure you have a pile waiting just for you. To ensure your sense of zen continues for as long as possible, you need to make sure you have some comfy clothing to get into. Whether this is a robe and slippers or loungewear, keep the calm for as long as you can. Candles, candles and more candles. You can go wild with the amount you want to use (as long as it is safe). 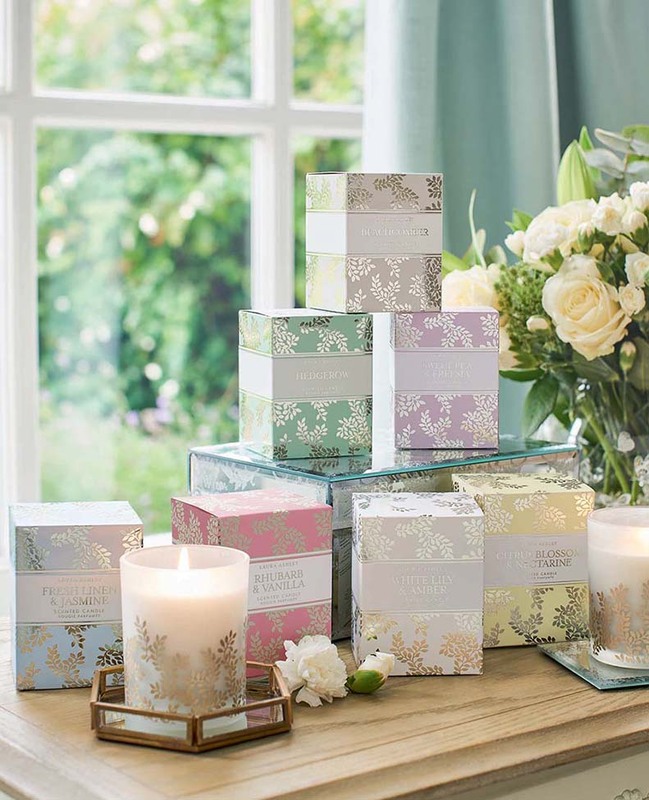 Opt for scents that are calming, like sweet pea and freesia. 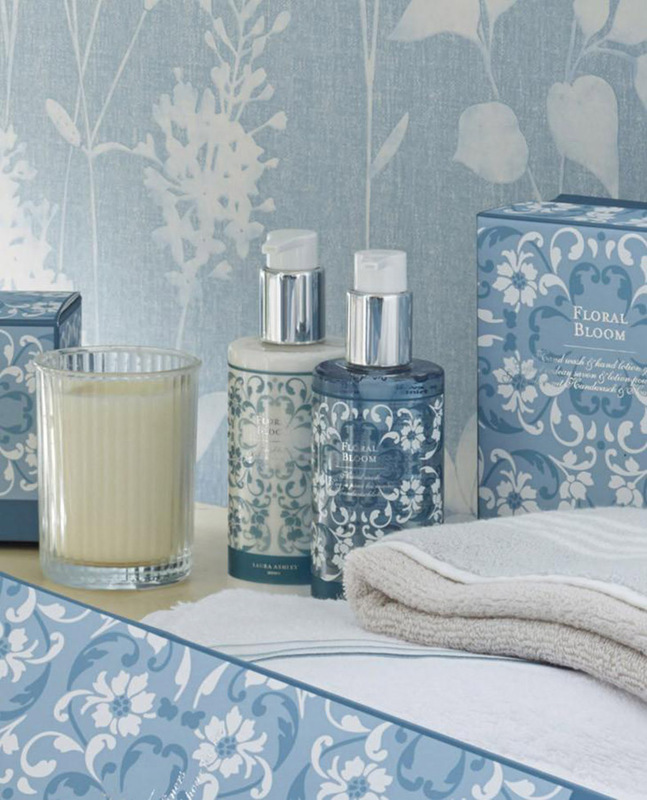 Why not take things a little further with our home fragrances? With there being so many detox juices and cleansing drinks around it can be hard to pick the right one. So keep things simple and try out fruit infused waters. There are so many different flavours you can go for and it makes drinking water that little bit more luxurious. Try an infuser water bottle to add your favorite fruits. There really is nothing better than a little relaxation time so find some time to treat yourself this summer. With these four easy steps, you will be well on your way to hours of pure pampering and ultimate indulgence. What do you like the most about spa days? Let us know below or @LauraAshleyUSA. This entry was posted in At Home and tagged at home spa day, Bath, bath towel, bathroom, beachcomber, calming scents, candle, diy home spa, diy spa day, fragrance, fresh linen and jasmine, hand wash, health and wellness, hedgerow, lotion, lounge, loungewear, luxury, pajamas, pamper, relax, relaxing space, rhubarb and vanilla, robe, room diffuser, room spray, self-care, slippers, spa, spa day, sweet pea and freesia, towels, tranquility, wellness. Bookmark the permalink.